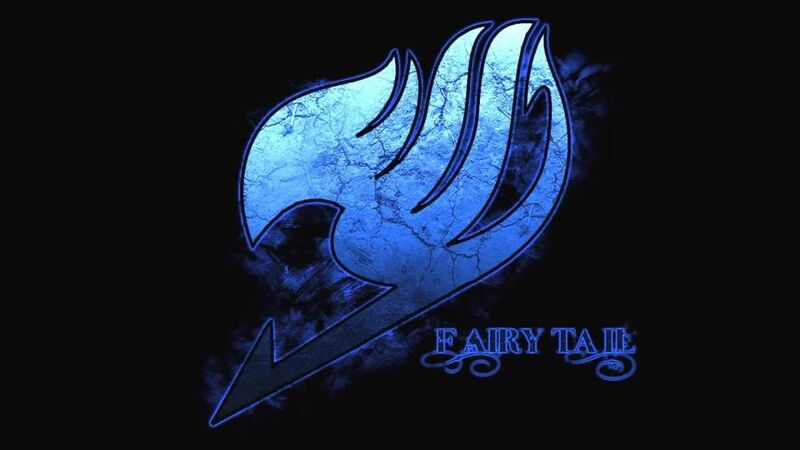 You are going to Watch Fairy Tail Episode 93 English dubbed online free episodes with HQ / high quality. Stream Anime Fairy Tail Episode 93 Online English dub I’m Standing Right Here. In the midst of the exhausting battle between the Edolas army and the members of Fairy Tail in both worlds, the Edolas combatants panic upon realizing their magic is disappearing thanks to Mystogan reversing Anima. However, to ensure the stability of Edolas, Mystogan declares himself a villain to Edolas and orders Pantherlily to kill him and emerge as a hero amongst the people.